Panda PCB will take the responsibility to pursuit of zero-defect quality tirelessly and create happiness life for human being.Quality is commercial integrity; The offering of perfect products is essential to satisfy our clients.To maintain the stability and continuous improvement in the manufacturing process, Panda PCB has carried out all dimensional monitoring of the producing progress with the use of qualified inspecting instruments under the guidance of SPC. 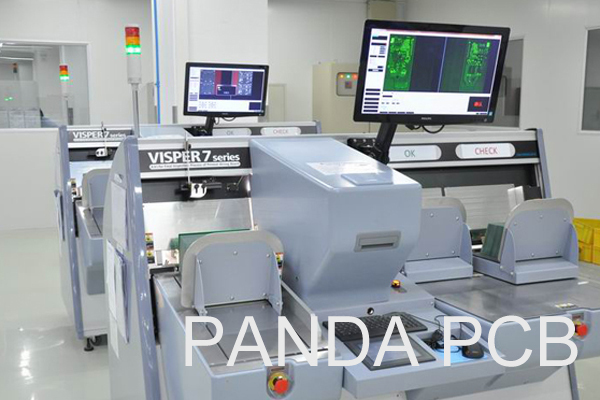 Panda PCB utilizes advanced software to perform extensive DFM analysis on incoming data, and uses advanced quality control systems throughout the manufacturing process.Also control key processes to eliminate all potential issues before manufacturing begins. Panda PCB performs 100% AOI inspection as well as performing electrical testing, High Voltage testing, impedance control testing,micro-sectioning, thermal shock testing, solder testing, reliability testing, insulating resistance testing and FQC ionic cleanliness testing. To perfect our management system. To provide customer with satisfactory product and service. To ensure adherence to laws and regulations and make good use of the resources to promote a policy of improving product quality and environmental awareness. 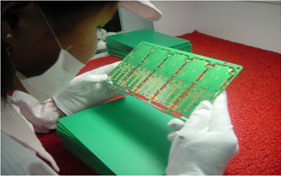 The orientation of Panda PCB quality management is to let customers assure. 1% defect brings 100% disaster for customer.